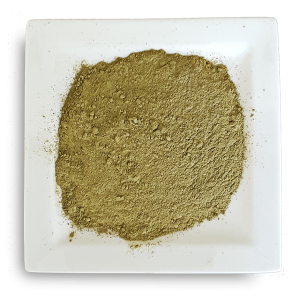 This kratom comes from Sarawak, the Malaysian part of Borneo. 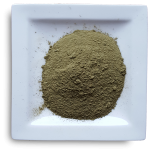 This kratom has a unique character, like all green kratoms the effects can be described as a mix of the effects emanating from red and white kratoms. 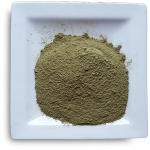 The drug gives euphoric, stimulating, relaxing and calming effects, and all at the same time. 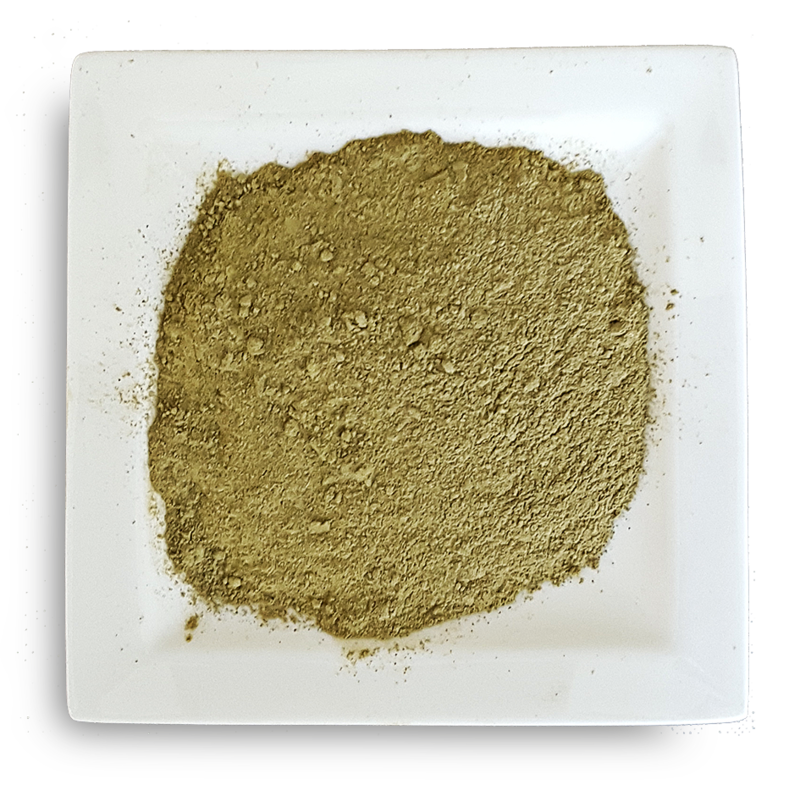 The effects last notably longer than other kratoms. 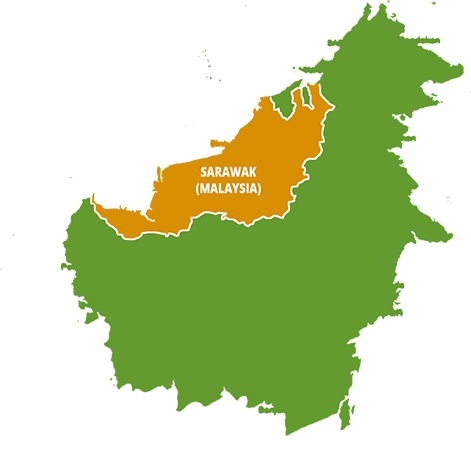 The green Malay is good for soial situations wenn the user would like some help to be able to communicate better and be more confident to talk to others. 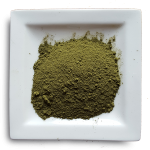 Green malay just gives that small edge where you feel a bit more confident to talk to others.